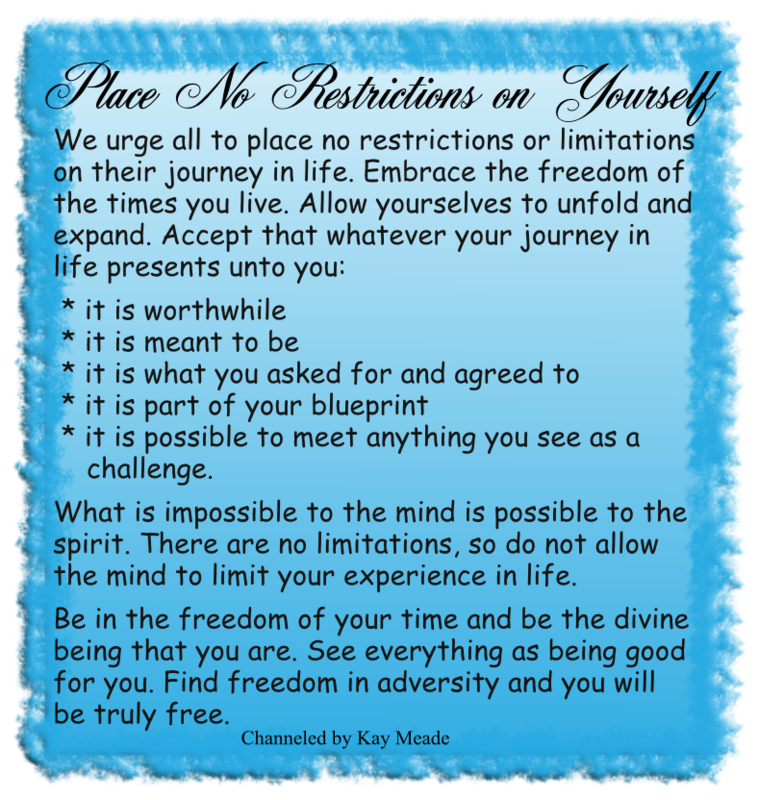 A message from spirit channelled by trance medium Kay Meade. 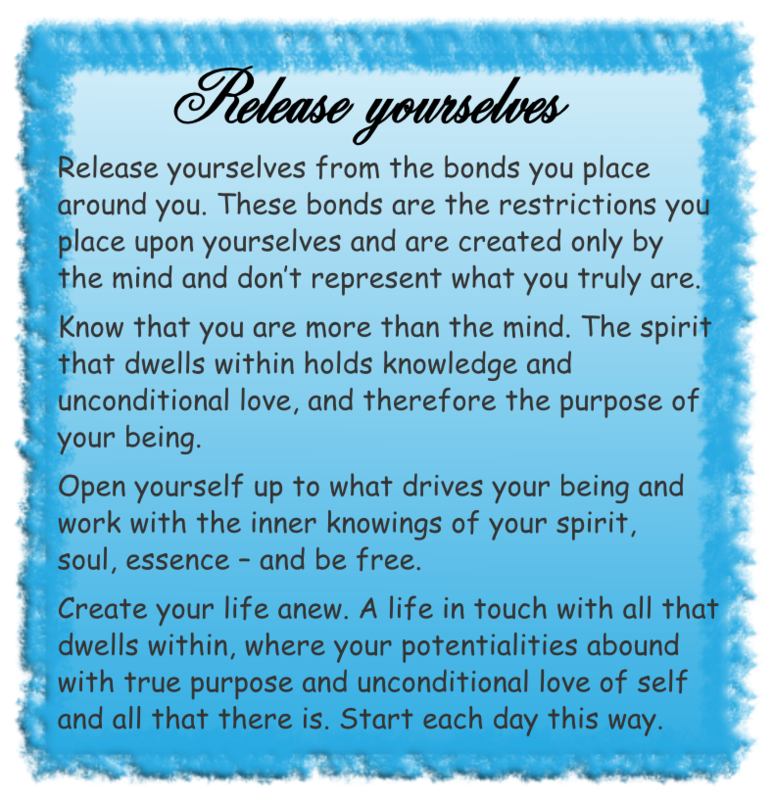 Stresses the importance of forgiving yourself and others so that you may truly love and appreciate yourself. Make sure the sound is turned on.